You just know you make cute babies! 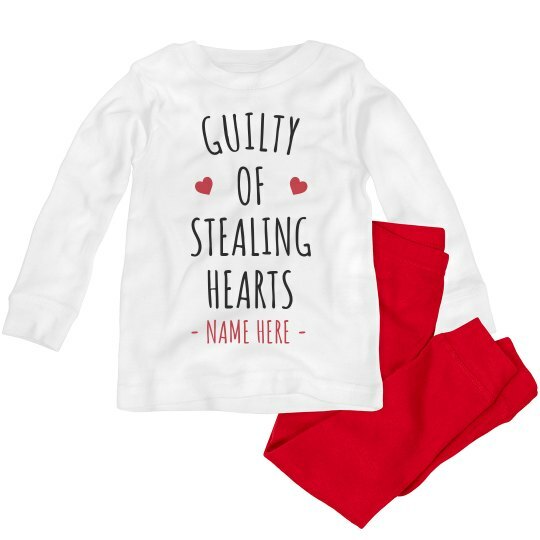 Customize this perfect shirt for your toddler who's already stealing hearts at a young age by putting in his name to make it more personal! Cupid must've been doing his job!